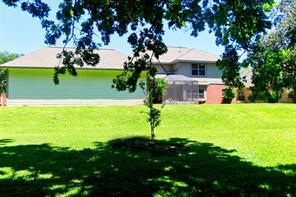 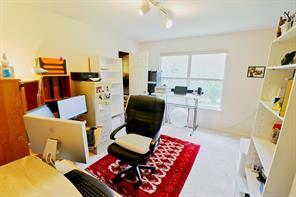 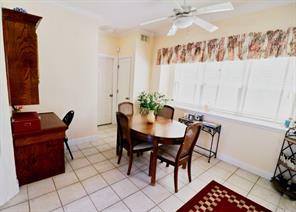 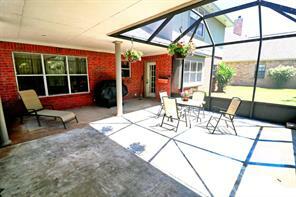 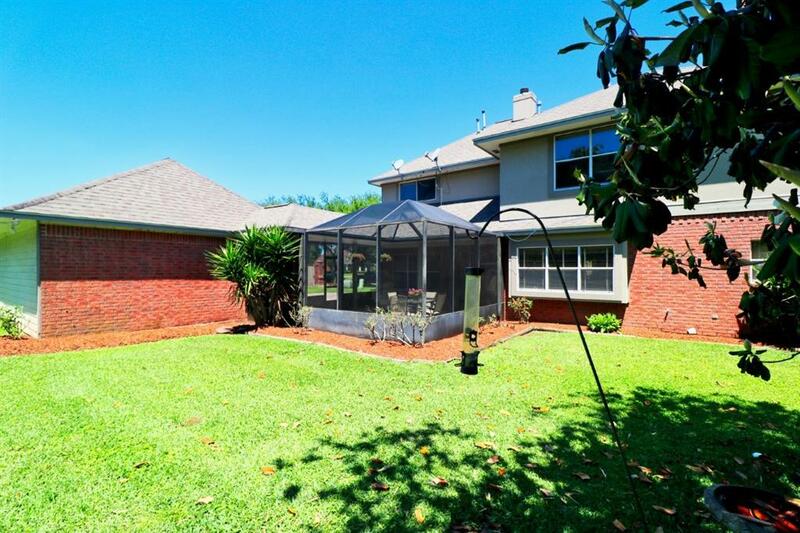 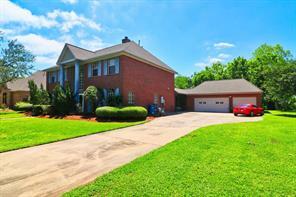 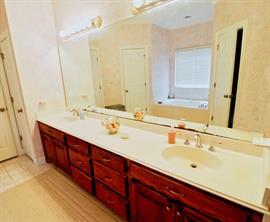 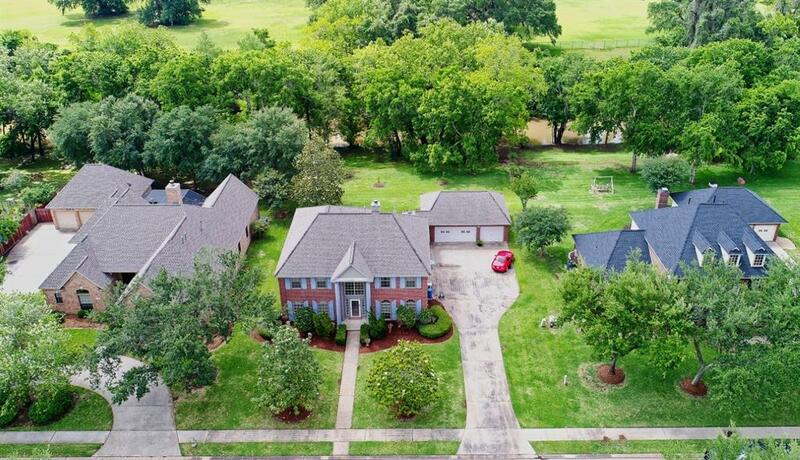 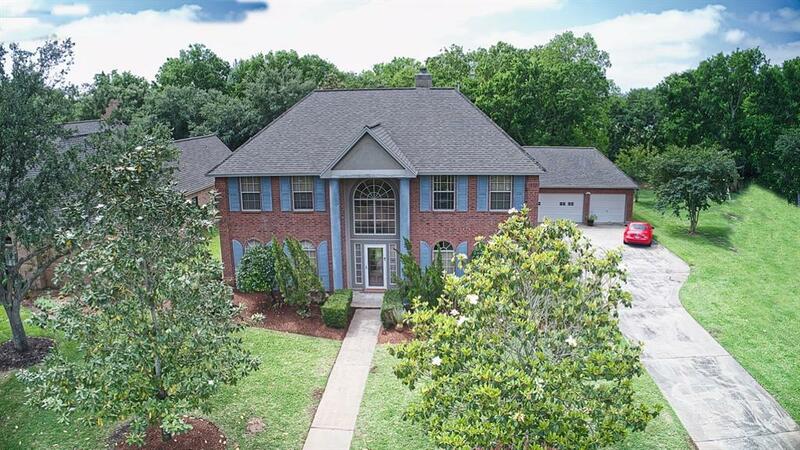 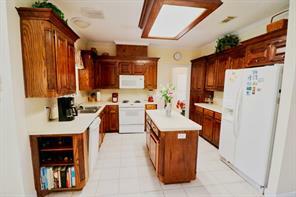 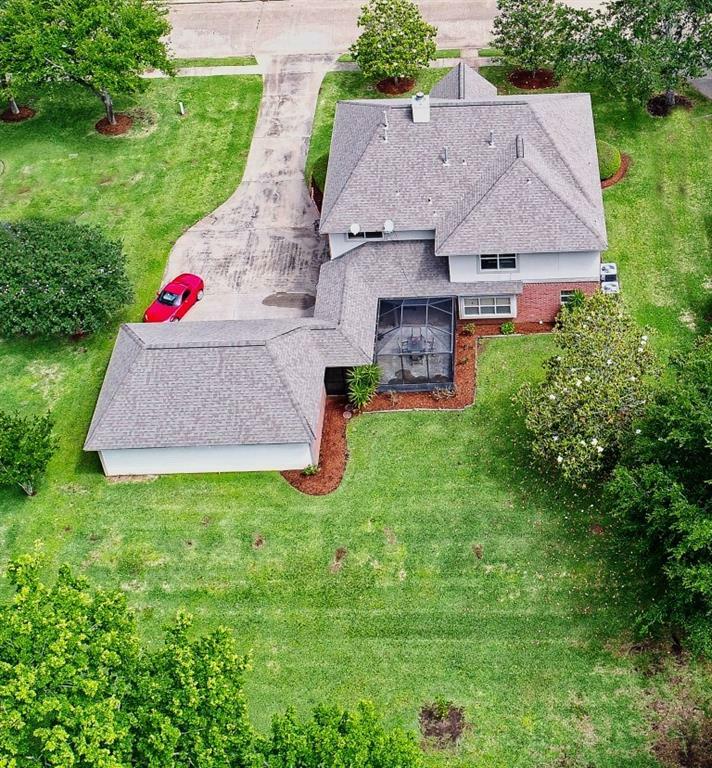 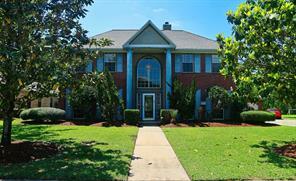 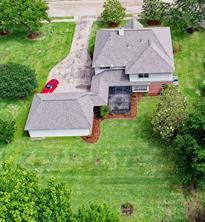 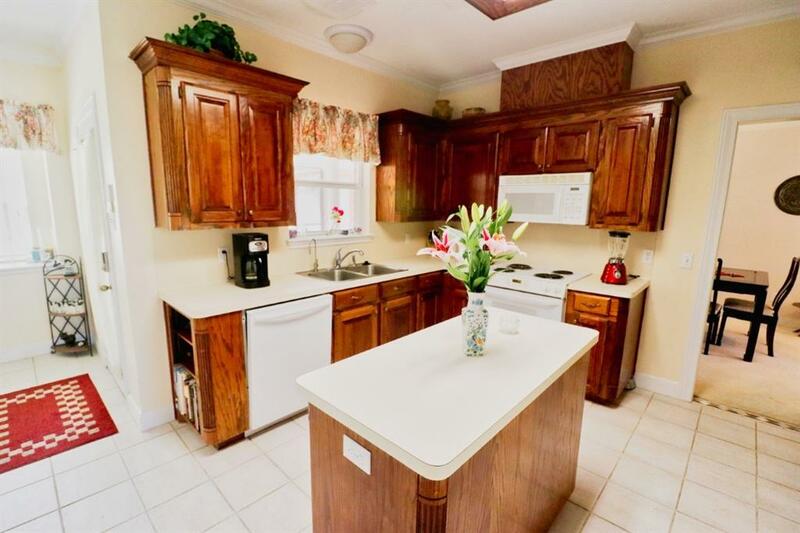 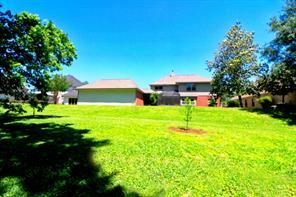 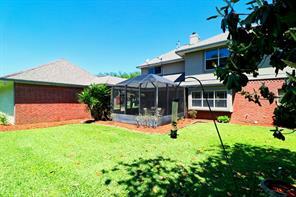 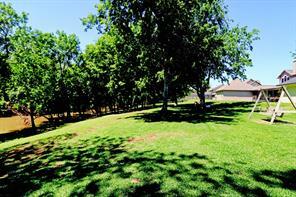 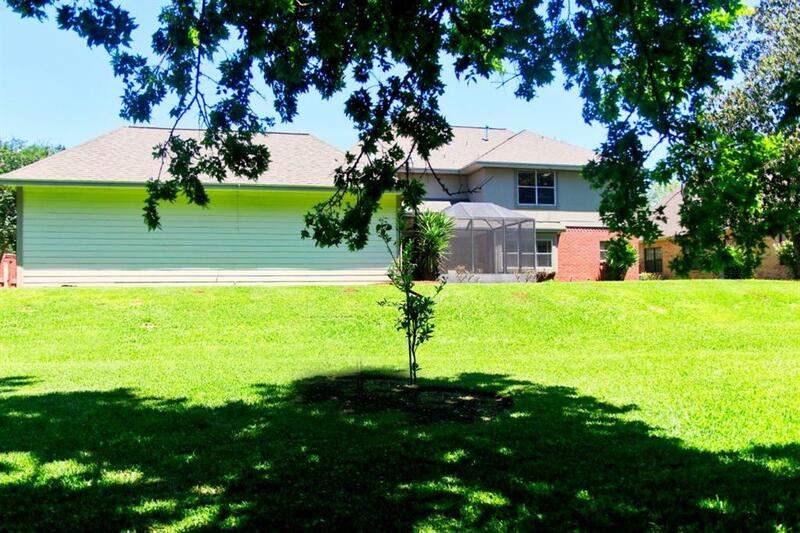 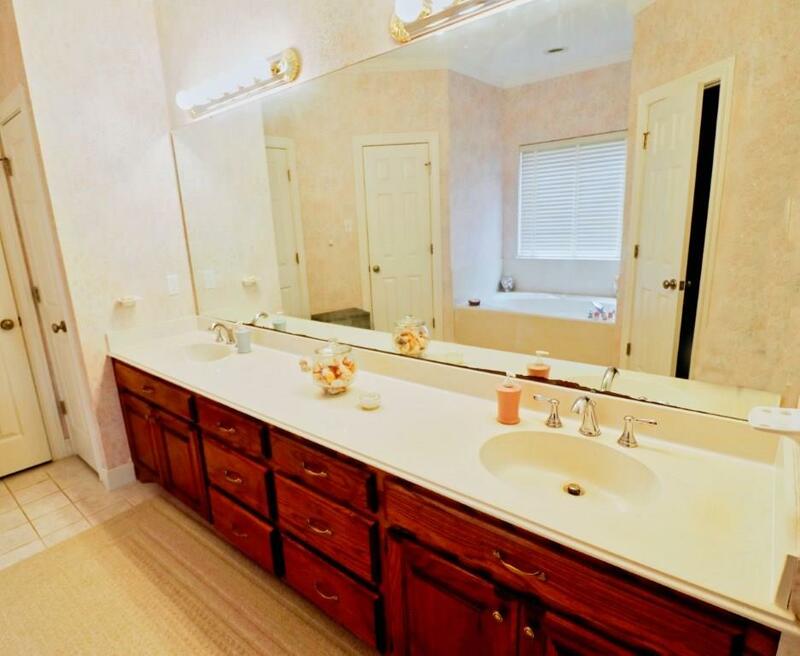 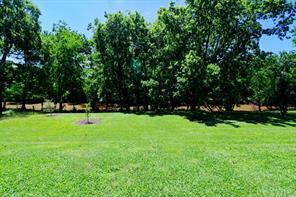 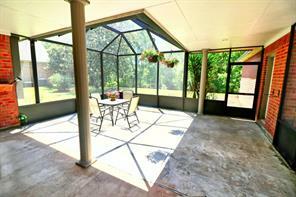 SPACIOUS FAMILY HOME ON BEAUTIFUL CREEK LOT. THE ISLAND KITCHEN HAS A BREAKFAST ROOM WITH A VIEW OF THE CREEK. 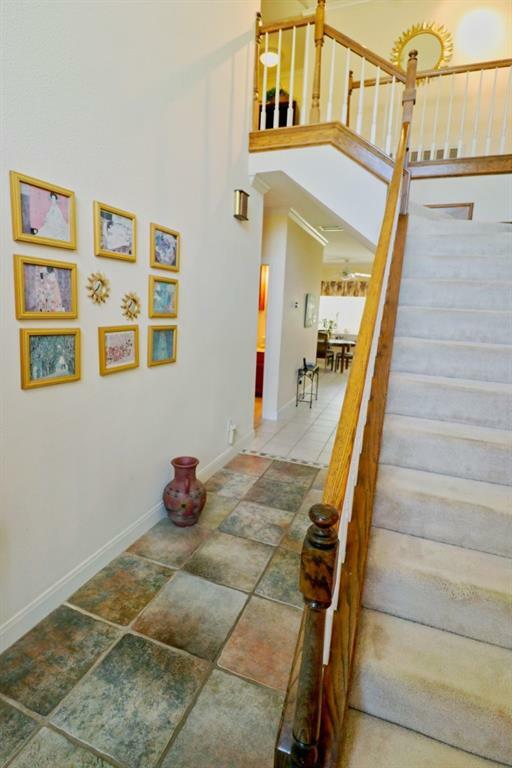 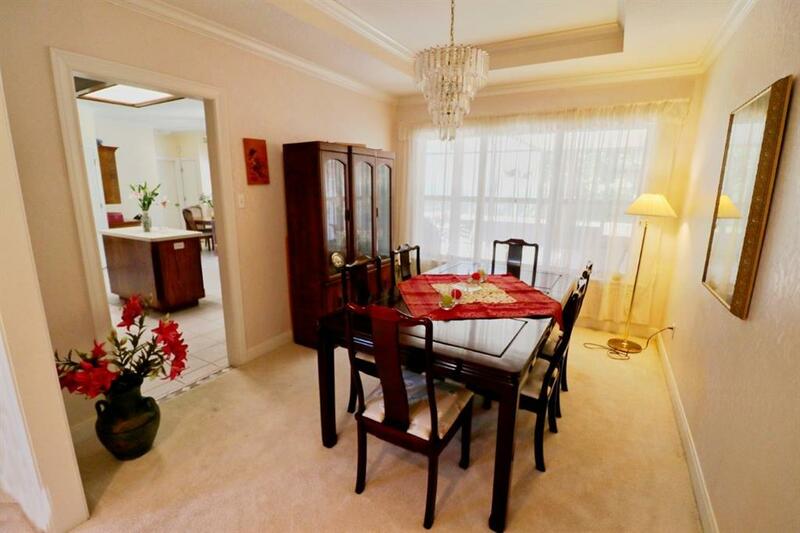 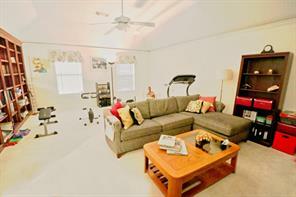 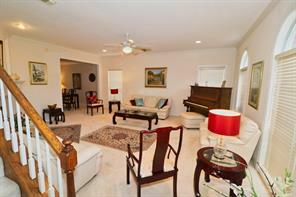 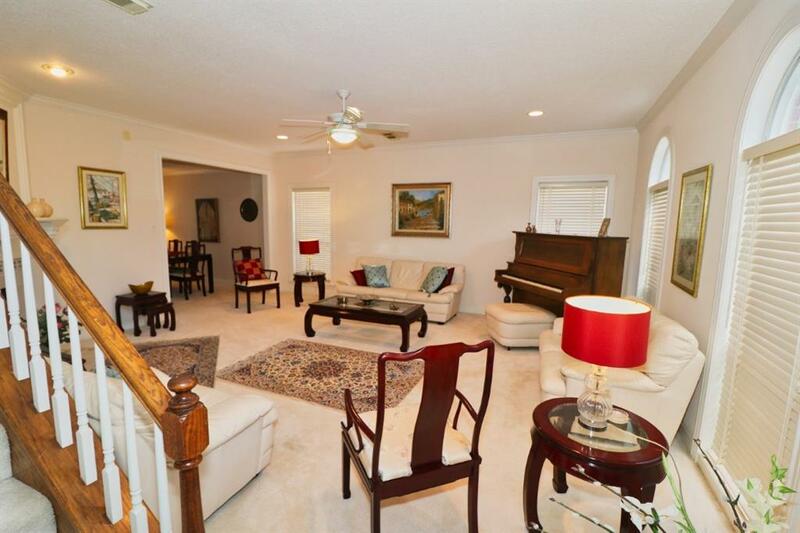 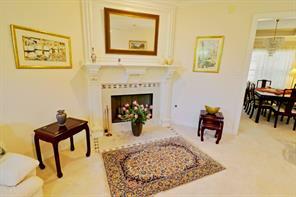 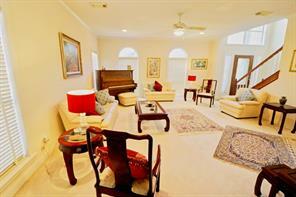 THE LARGE LIVING ROOM HAS A LOVELY FIREPLACE AND FLOWS INTO THE FORMAL DINING ROOM. 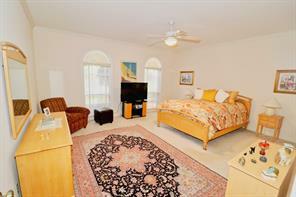 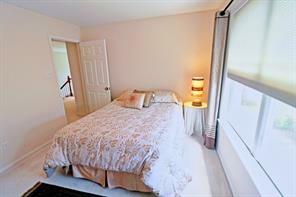 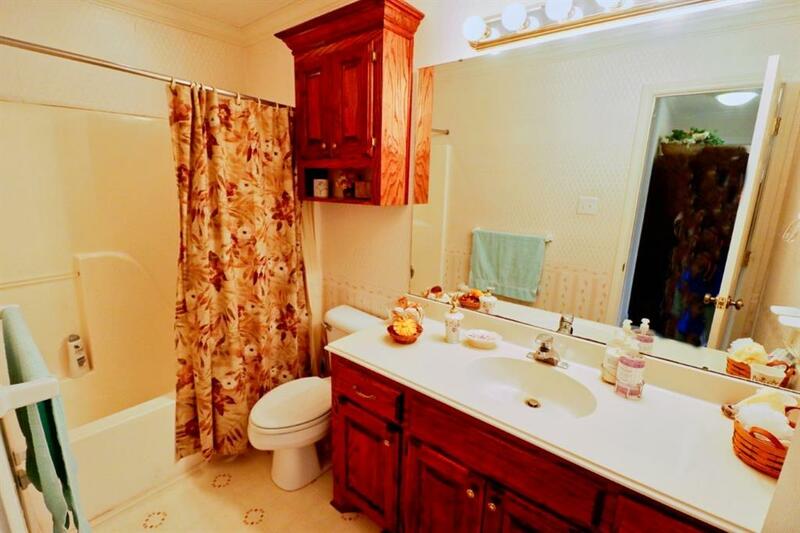 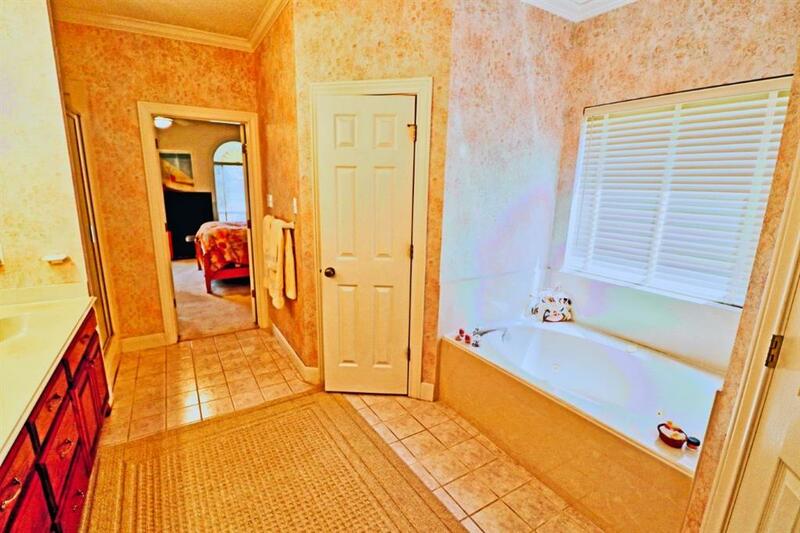 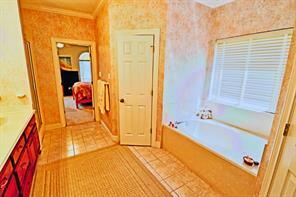 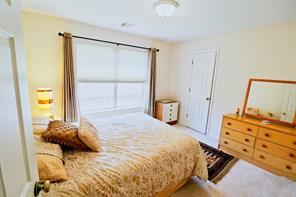 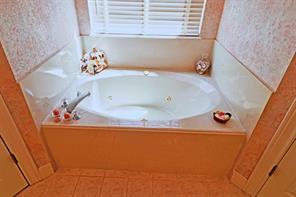 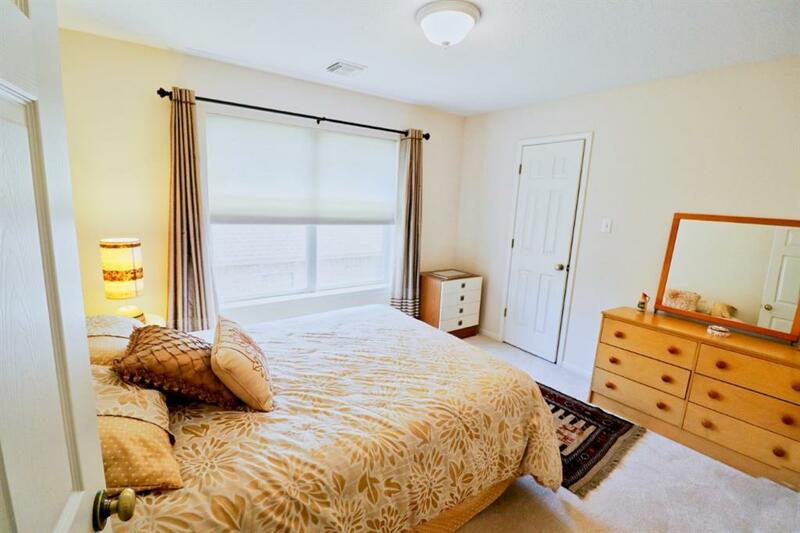 THE MASTER BEDROOM IS A NICE SIZE, AS IS THE MASTER BATH, WHICH HAS A GARDEN TUB AND SEPARATE SHOWER. UPSTAIRS THERE IS A LARGE LIVING AREA WITH BUILTIN BOOKSHELVES, TWO BATHS AND FOUR SPACIOUS BEDROOMS, ONE WHICH COULD BE USED AS AN OFFICE. 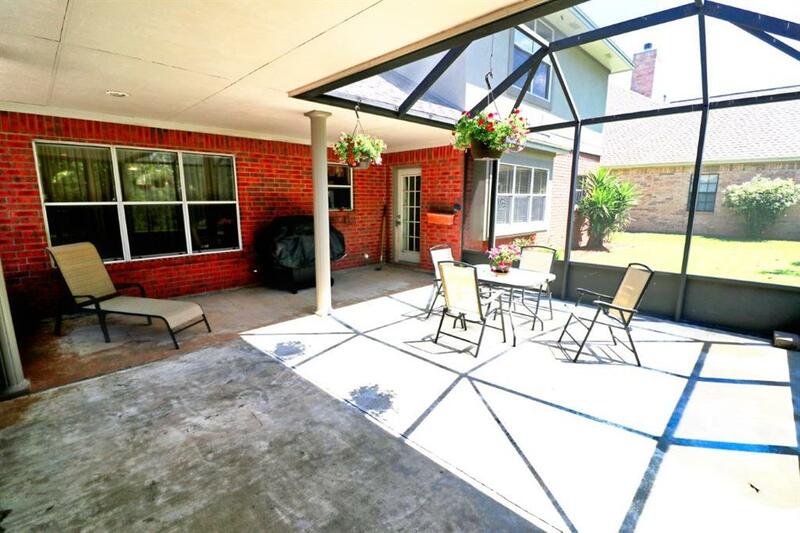 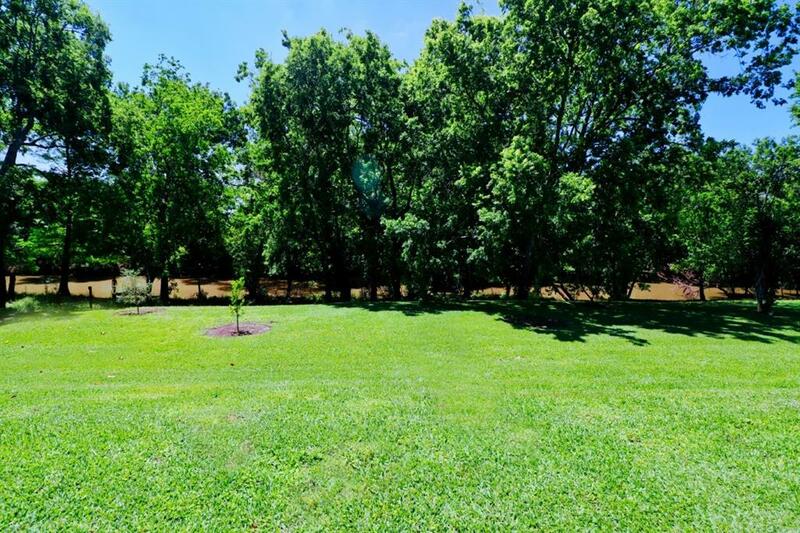 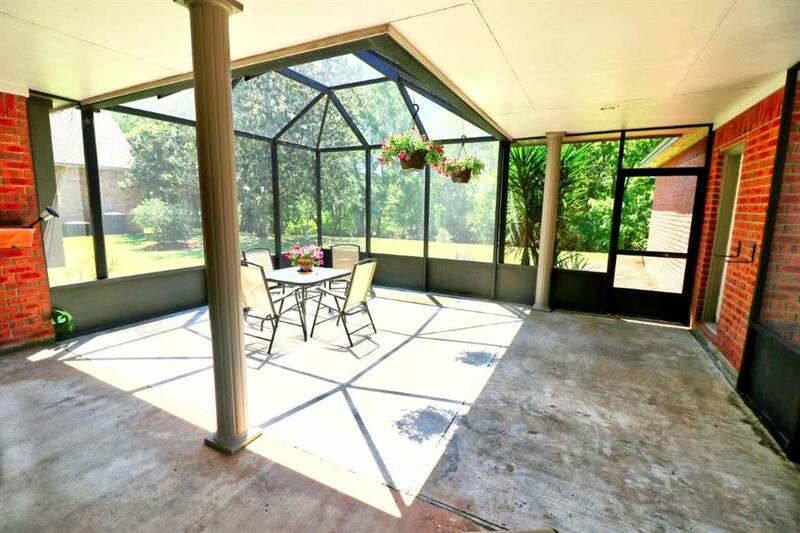 THE YARD IS BEAUTIFULLY LANDSCAPED, AND THERE IS A SCREENED PORCH IN THE BACK WITH A WONDERFUL VIEW OF THE BACKYARD AND CREEK.